After witnessing the destruction wrought by the Deepwater Horizon oil spill, Avalon was inspired to act. When she graduated from high school, research opportunities and the HOPE Scholarship made UGA the ideal place to pursue her career goals. She is proactively encouraging women to join the engineering field. Avalon Kandrac ’19 has always felt at home near the water. Family vacations took her to the Alabama coast, and “The Little Mermaid” fueled her enchantment with the ocean. So, when the 14-year-old witnessed the devastation that the Deepwater Horizon oil spill left on the Gulf Coast, she felt compelled to do something. She was in Fort Morgan, Alabama, when she watched her white beaches turn black. This inspired Avalon to participate in beach cleanup efforts and the NOAA shark tagging program. She and her father helped attach rototags to the back of the sharks’ dorsal fins, so that biologists could track their migration patterns. The oil spill also showed Avalon that ecological devastation can have grave economic consequences for those who depend on the ocean for their livelihoods. After spending most of her middle school years being homeschooled in Alabama, Avalon returned to public education and graduated from high school in Georgia. The research opportunities and HOPE Scholarship made UGA the ideal place to pursue her career goals. When she first enrolled, she anticipated majoring in marine biology, but her Freshman Odyssey bioenergy class with associate professor Sudhagar Mani motivated her to explore engineering. At first, she doubted whether she could manage being the only woman in her classes, and if she could tackle the hefty math and science course requirements. Avalon says that UGA helped push her outside of her comfort zone. 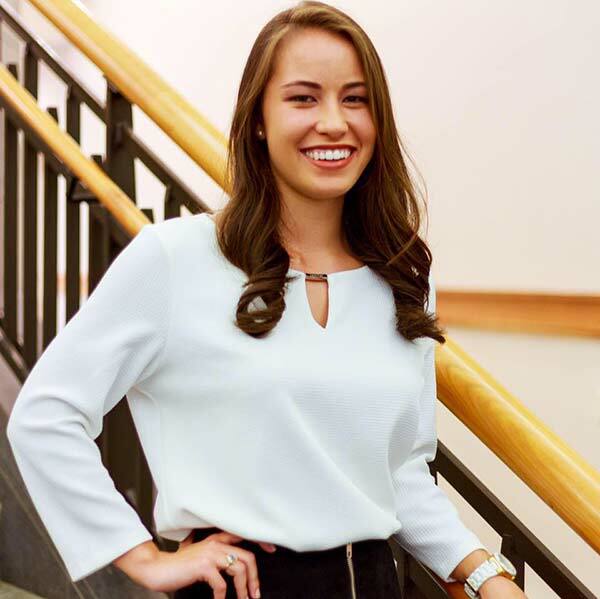 Today, as a biological engineering major with an environmental emphasis, she plans to encourage other women to do the same by serving as the fall president of the Society of Women Engineers (SWE). Avalon reached out to SWE as a way to meet other female students majoring in engineering on campus, and she says the panel discussions and networking opportunities have been invaluable. Avalon intends to offer more networking opportunities to help engineering students find internships, co-ops, and jobs after graduation. 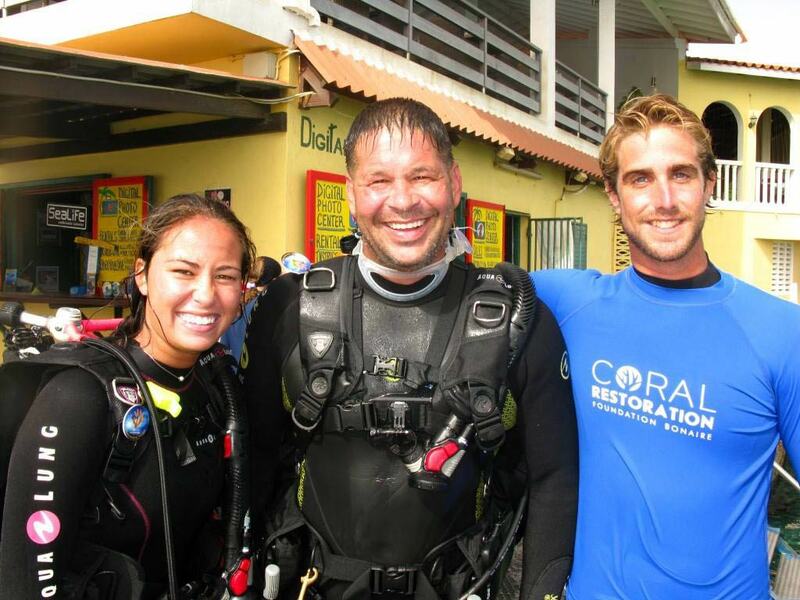 One of her favorite opportunities has been volunteering with the Coral Restoration Foundation in Bonaire, Netherland Antilles. Coral restoration involves growing coral on underwater trees to support its regeneration, then implanting these baby corals onto restoration reef sites. In addition to SWE, Avalon is involved with the American Society of Agricultural & Biological Engineers, Student Government Association, serves as a College of Engineering student ambassador, and teaches Les Mills BODYPUMP fitness classes at the Ramsey Center and local YMCAs. Most recently, the third-year student has been interning at Walt Disney World in the Environmental Programs department, helping the company reach its sustainability goals. She only intended to intern with Disney for one semester, but was offered a summer extension. She is now helping reduce emissions and electricity usage in the park, by creating and implementing programs to retrofit parks and resorts lighting to LED.